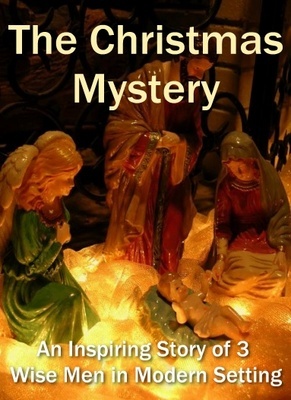 A Christmas Mystery is a scintillatingly beautiful story of an entirely different group of Three Wise Men in a modern setting! The story is funny and yet the Christian undertone is so strong - you cannot mistake the message that the author of this book is trying to drive home. This is a story that your child will not forget. Although it is a good story to tell your child during the Christmas Holidays, it will surely be appreciated any time.